An embellished account of the 1813 expedition by famed frigate U.S.S. Constitution--a.k.a. 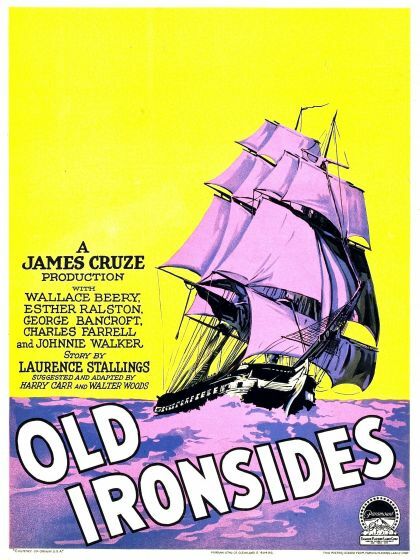 "Old Ironsides"--against the Barbary pirates then terrorizing American shipping, focusing on the crew and passengers of a fictional merchant ship, The Esther, who fall afoul of the same pirates and thus become involved with the Constitution's mission.